Mango Bay is nestled on a tropical beach in the small town of Holetown. 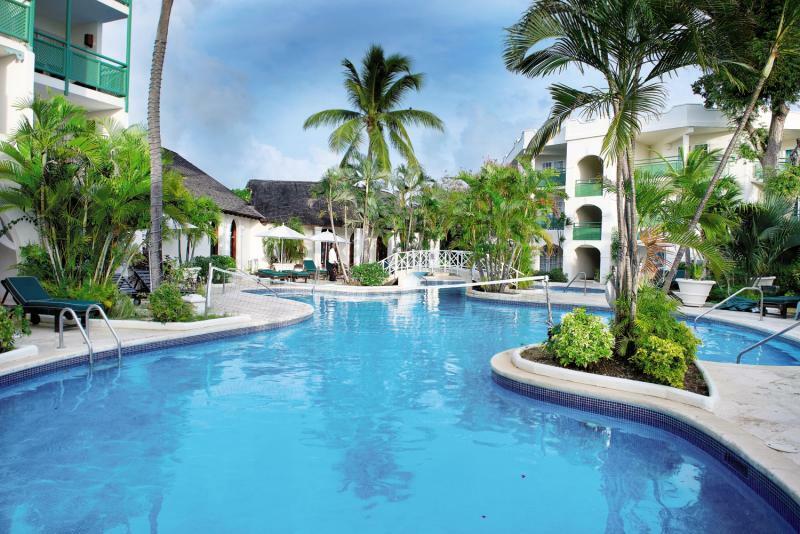 This all inclusive traditional Barbados hotel is perfect for those seeking a mix of tranquillity and adventure combined with modern on-site facilities and activities to make your faraway holiday unforgettable. The freshwater swimming pool offers the ideal spot to relax and enjoy the tropical weather, whilst the spa is a calming oasis to retreat to for ultimate pampering. A few steps will take you to the pristine beach with a variety of thrilling water sports including complimentary scuba diving lessons. 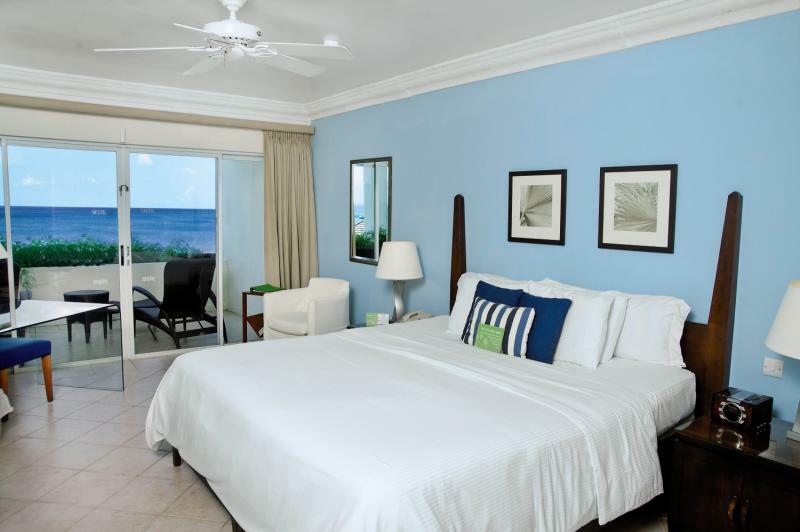 Unwind in your warmly-decorated traditional Caribbean guest room or suite and enjoy welcome touches such as air-conditioning, television, beach towels, iPod docking station, coffee/tea making facilities, and an electronic safe. Savour a variety of Caribbean and International flavours for breakfast, lunch, and dinner at the main restaurant with both buffet-style and a la carte options. After dark, enjoy tropical and chilled drinks, a weekly barbecue night, and live music performed most nights. 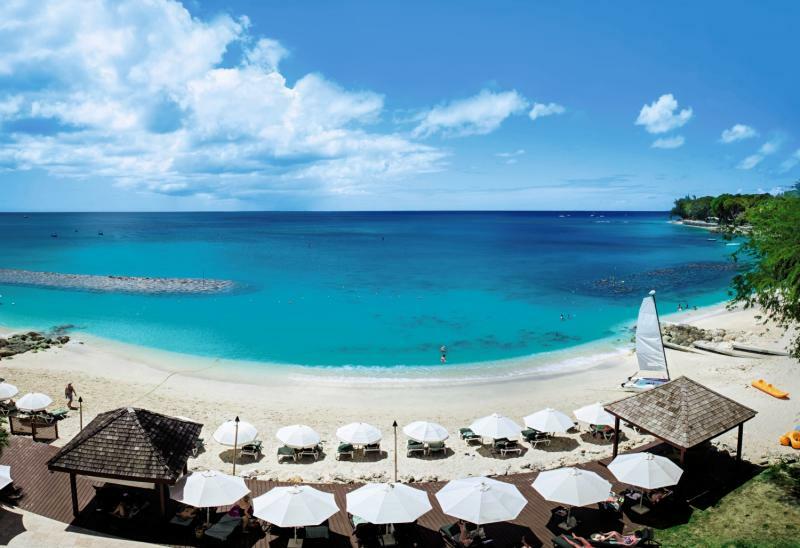 Discover why Mango Bay is a favourite place to stay in Barbados. Mango Bay has abundant facilities, including: an outdoor swimming pool, bar, spa, restaurant, evening entertainment, wedding and honeymoon facilities, boutique, babysitting service, room service, and non-smoking rooms. The main Julian Restaurant is located along the beachfront offering you a mixture of buffet and a la carte Caribbean and international dining in both the open-air or indoors. The restaurant is open for breakfast, lunch, afternoon snacks, and dinner, and the bar serves unlimited drinks. A barbecue night is hosted once a week and there is often live music in the restaurant. Nestled on the beach, Mango Bay is the perfect hotel for those seeking a mix of tranquil relaxation and thrill-seeking adventures. The hotel includes water sports such as water-skiing, kayaking, pedal boating, snorkelling, and complimentary scuba diving lessons. 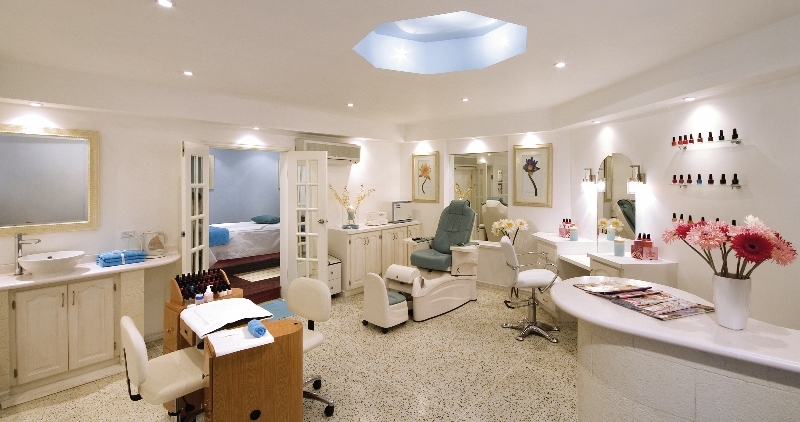 You'll be just a five-minute walk from Holetown Monument and fantastic shopping experiences. Why not take a trip into the capital, Bridgetown, and visit George Washington House? Only a half an hour drive away is the infamous village of Oistins; be sure to try out the local Fish-Fry there every Friday and Saturday night – this is a huge attraction for locals and tourists alike in Barbados. 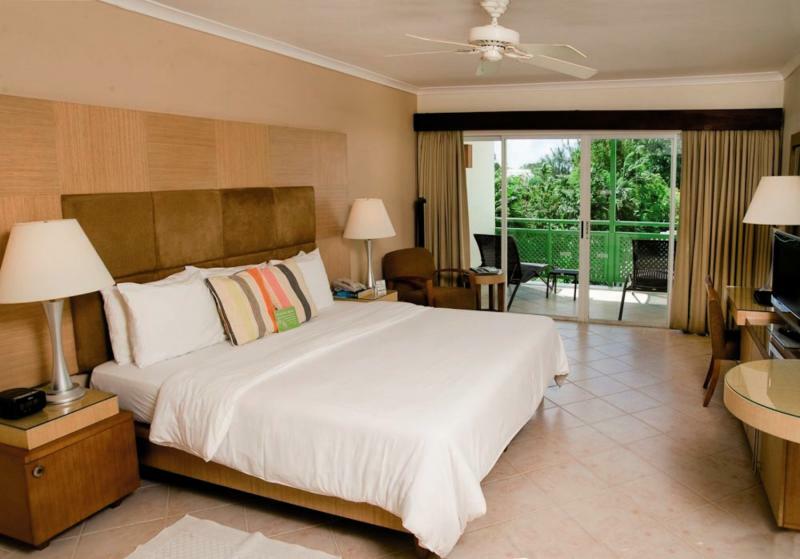 Mango Bay has 76 rooms and suites, ranging from Standard, Superior, Deluxe, and Ocean Front Rooms through to Penthouse Suites. 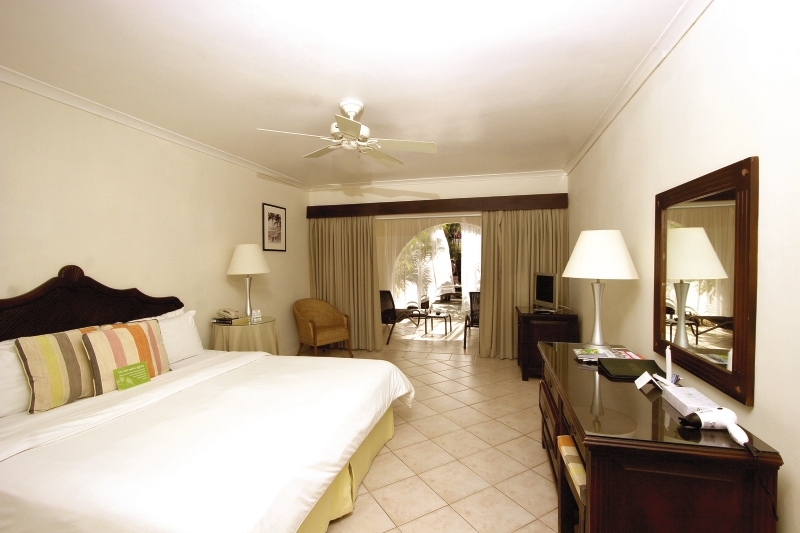 Standard Rooms feature king size beds, air-conditioning, bathrobes, beach towels, iPod docking station, cable television, direct-dial telephone, hairdryer, electronic safe, iron with ironing board, coffee/tea making facilities, and non-smoking rooms. Guide price is per person. Based on 2 people sharing for 7 nights on All Inclusive. Flying from Selected UK airports. Year round departures. Overseas transfers available.